ThemeParkMama: Yummmm Mocha Cookies & Cream at Chick-fil-A with Giveaway! 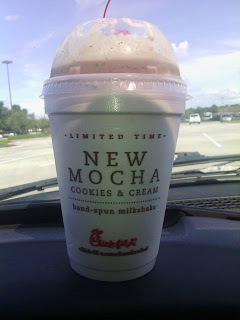 Yummmm Mocha Cookies & Cream at Chick-fil-A with Giveaway! I am a huge fan of the Mocha Cookies and Cream, I already love cookies and cream, plus that chocolate coffee flavor so it was awesome to try them in such a great blend. It was truly a refreshing cool treat before my work day. Chick-Fil-A Milkshakes, are lower in calories and fat than other milkshakes, making them a guilt free treat. 4 readers are going to win 2 free milkshakes at Chick-Fil-A! YAY! I love Chick-Fil-A milkshakes. Gotta try this one next time I visit! Yes and they are the best milkshakes! So good! No, I didn't realize they made them! Love the Peach but have never tried the Mocha Cookies & Cream. Sounds delish! I don't think I have tried a Chik-Fil-A milkshake. No, I haven't but they look delicious. love them with the whipped creme! Yes, I love the peach shake they have in the summer! I have not been to Chik-fil- a. it just opened recently nearby and I would love to try the place out. No I haven't tried them but would love too! No I've never had one before. 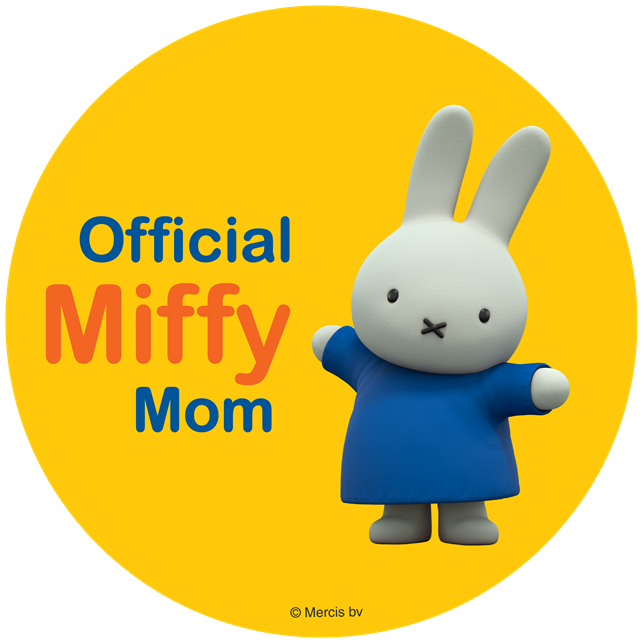 I have not but my kids have and they like them. nope but i love the sandwiches. Yes, I have tried the Cookies and Cream milkshake. No, haven't had a chance to try them yet. Yes, I have tried the chocolate one and loved it! No, I've never tried their milkshakes. No, haven't tried them yet. Will be glad to when I win this.